Kate Middleton is set to return to the spotlight next week to celebrate Queen Elizabeth's milestone as the longest reigning British monarch. The Duchess of Cambridge has been absent from public engagements of late, focusing on her growing family at her mansion in Norfolk. 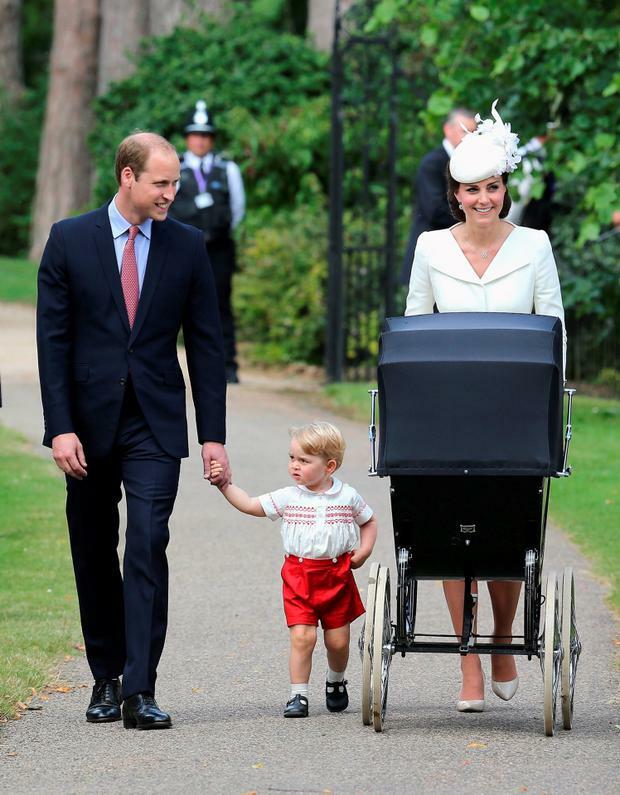 Kate and her husband of four years, Prince William, welcomed their second child Princess Charlotte into the world in May and celebrated Prince George's second birthday last month. The royal couple have been formally invited to celebrate the Queeen's landmark occasion at her home in Balmoral, Scotland on September 9. 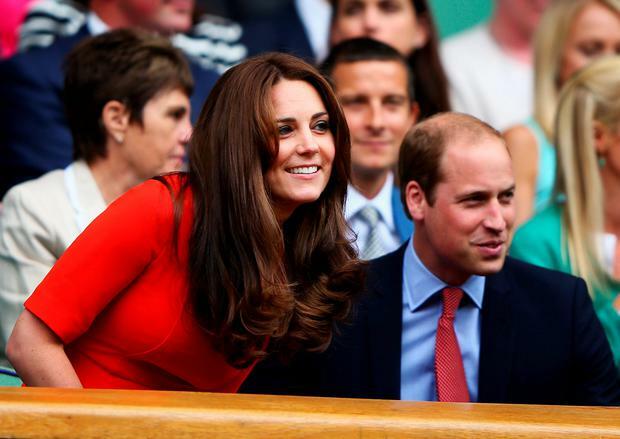 "The Duke and Duchess of Cambridge will be with the Queen at Balmoral on September 9," a source told the Daily Mail. "They will attend a family dinner that Her Majesty will give that evening." 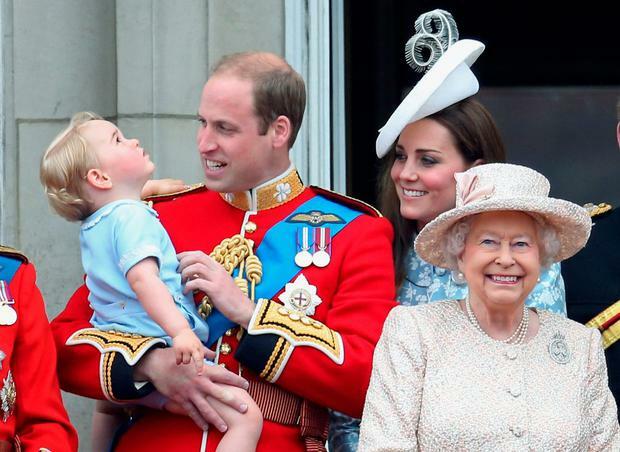 Similar to when she welcomed Prince George in 2013, Kate has preferred to take a step back from her royal duties on maternity leave for the month of August. It comes as the couple have pleaded for personal privacy, in particular regarding paparazzi images of their children. In an open letter penned by the Duke and Duchess, they slam photographers who are employing these "dangerous" and "distressing" tactics. 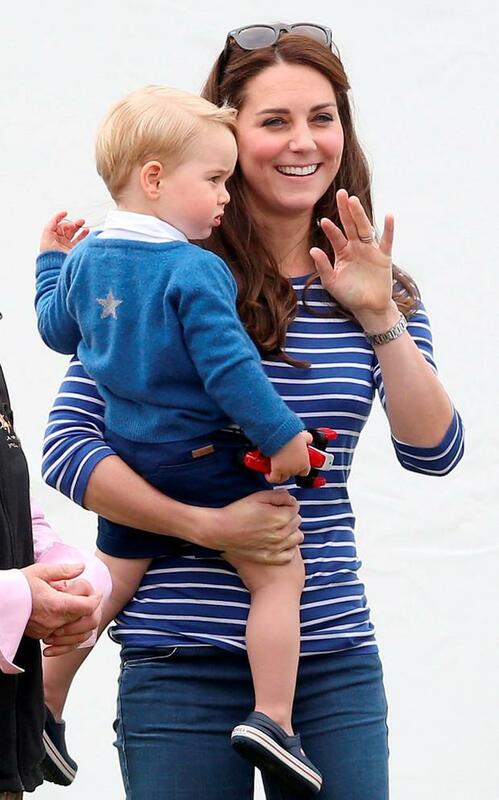 According to The Telegraph, the letter reveals that paparazzi have been found hiding on private fields and woodland at the family's Norfolk home, obscuring themselves in sand dunes to take photographs of Prince George playing with his grandmother and monitoring the movements of the toddler, his nanny and other household staff around London parks. It says that on one "disturbing but not at all uncommon" occasion, a photographer hid himself in a rented car near a children's play area, hanging sheets in the windows and stockpiling enough food and drink to get him through a full day of surveillance. Royal insiders claim that William is increasingly nervous and worried that "history might repeat itself" as his family are becoming susceptible to the media intrusion experienced by his late mother Diana, Princess of Wales. The Duke firmly believes that paparazzi photographers in Paris were ultimately responsible for his mother’s death in 1997, when her car crashed at speed in an underpass following a pursuit by photographers on mopeds. The letter, sent to 24 worldwide media industry watchdog bodies, says it is clear that Prince George had become the "number one target" in the Royal Family for unscrupulous freelance photographers who sell their images abroad.